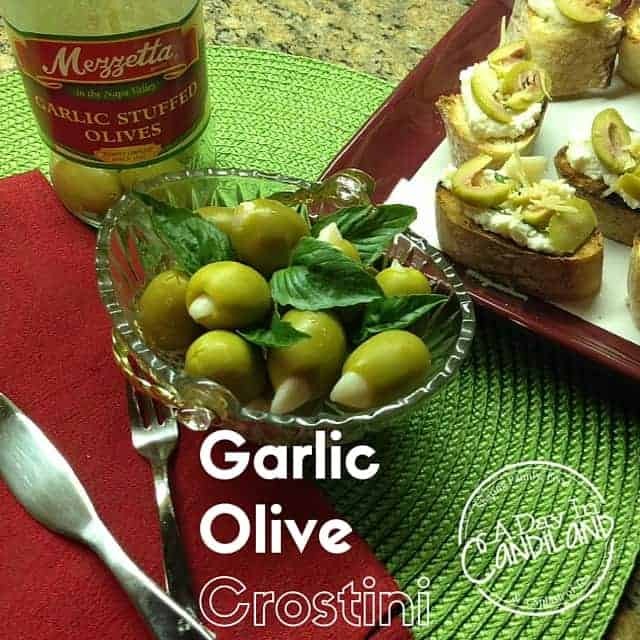 This warm Garlic Olive Crostini recipe will sure to be a hit at any get together. They can be made in a snap and will be gone before you know it. 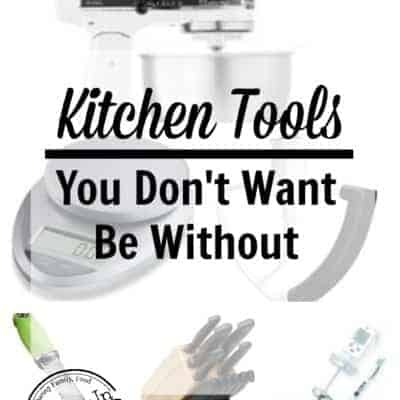 You might want to make two batches. 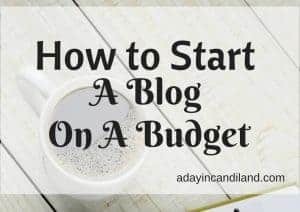 I am always needing a quick recipe that packs a punch at a family get together or group gathering. I like to have a few things that are warm and some that are cold. I have found both with my favorite Mezzetta Olives. They are beautiful in your favorite bowl with some basil garnish and they can be made into a recipe like the one I am sharing today. 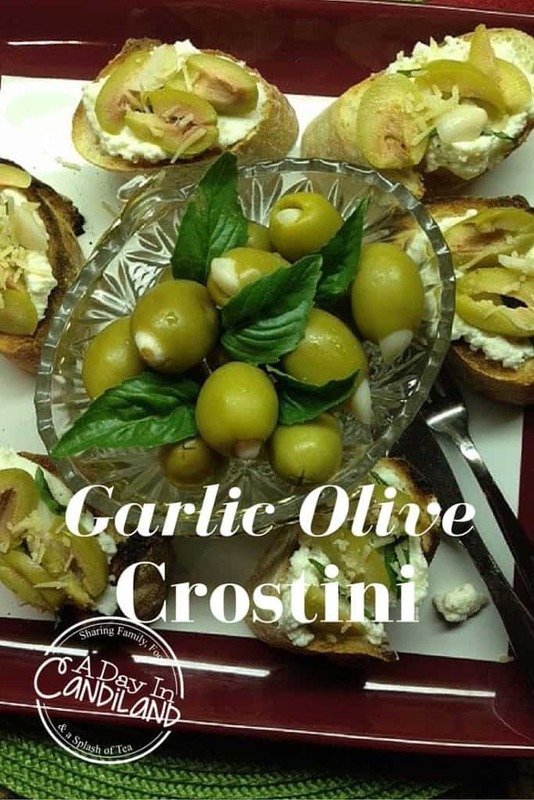 Plus there are several flavors to choose from, so you can change up your appetizers. One of my favorite memories growing up at the holidays was decorating my fingers with olives. I am sure most kids did this, and I think it is what made kids grow to love olives so much. 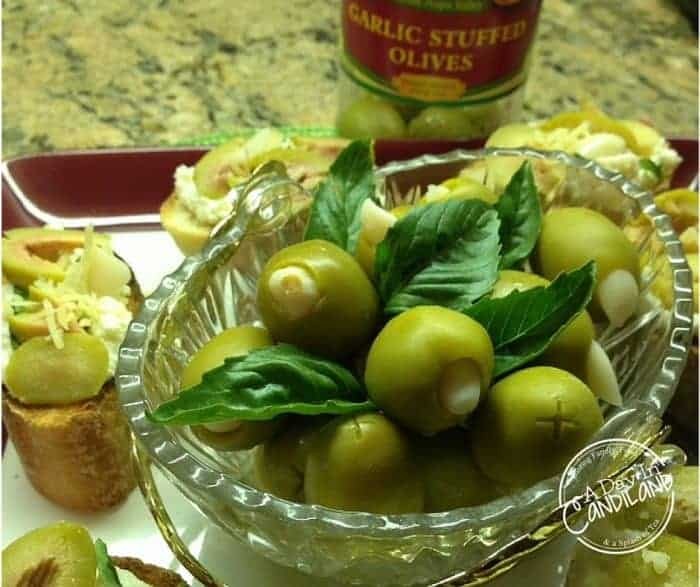 I can hear my dad talk about it every year as I got older, saying “who was it that put olives on their fingers every year?” Of course probably my sister and I both did it. Mezzetta has been Family owned since 1935, the fourth generation of Mezzetta family is continuing the commitment to bring their customers the highest quality foods available. They source the finest fresh produce from the sun-drenched soils of California, Italy, Spain, France, and Greece and prepare them according to their Italian family recipes at their state-of-the-art production facility in the Napa Valley. I have some exciting news about Mezzetta and the Holiday Memories Sweepstakes they are doing, if you are a foodie or if you just like to win some great prizes. 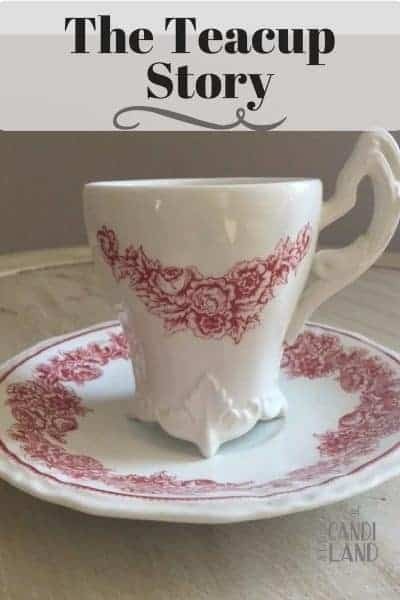 This would be a great gift for someone or yourself. Winners are Chosen at Random and will be notified and will receive prize within 2 weeks. Slice Bread in one inch pieces. Mix Ricotta with Parmesan, lemon salt and pepper. Place bread flat on a pan and broil for 2 minutes until golden crisp on the edges. Spread about 2 tablespoons of mixture onto each piece of bread and top with sliced olives, Parmesan cheese and salt and pepper to taste along with thinly sliced fresh basil. Sounds like a crowd pleaser for a party. Thanks for sharing with us at the #HomeMattersParty link party.